Thursday night, to the club! You think that you are going to rest today? Not an option! Thursday night, to the club! 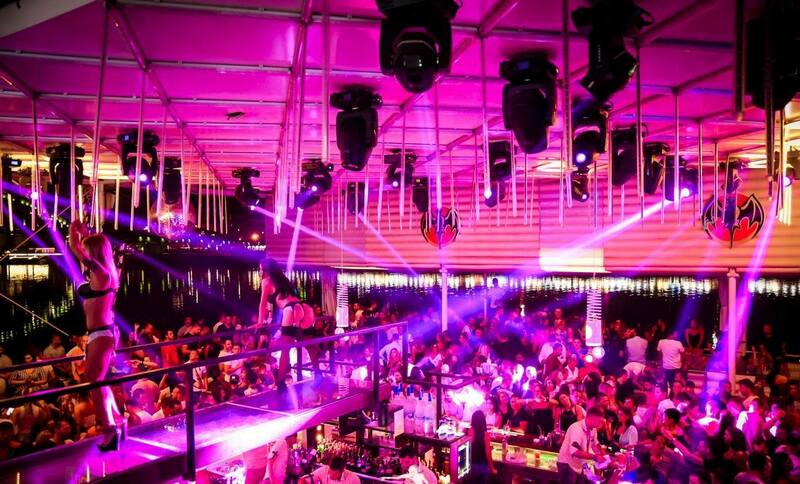 Belgrade nightlife never stops, so we can’t stop as well! Tonight we will enjoy best house, pop and dance tracks you can imagine. Join us till we get inflammation of muscles. 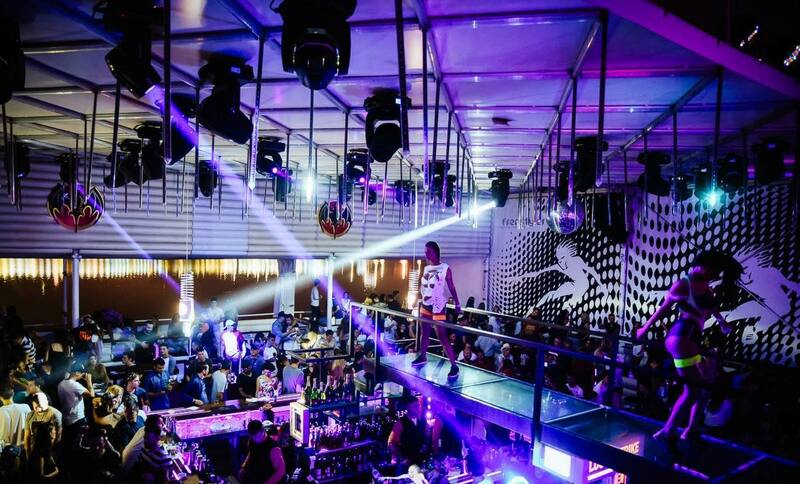 🙂 Freestyler is one of the oldest clubs in Belgrade, with so much history of good parties during the years. Be the part of the history – see you at Freestyler. What to do during the day? Maybe chill by the pool, and after sunset you and your friends can go to one of the best restaurants in Belgrade – Panta Rei. Best imaginable menu and wine card will take you to another dimension… Taste something different in beautiful venue and chill by the river with breathtaking view. We will do exactly the same! Reload energy for tonight, because tonight is D night!